Adrienne Talabisco is a registered diagnostic medical sonographer with over 10 years of OB ultrasound experience. She graduated in 2004 with an associates degree in Diagnostic Medical Sonography from Delaware Technical Community College. She knew she wanted to pursue her dream of prenatal imaging and she obtained her ARDMS certification for OB/GYN in 2005. Over the last 10 years she has perfected her prenatal imaging skills completing countless ultrasound on expecting mothers at all stages of their pregnancy. She has obtained quality 3/4D images from even the most challenging baby, whether the baby was in a difficult position or it was due to a maternal factor. She strives to give you an amazing experience where you can meet your tiny miracle before birth and bring your family along to share this momentous bonding moment! 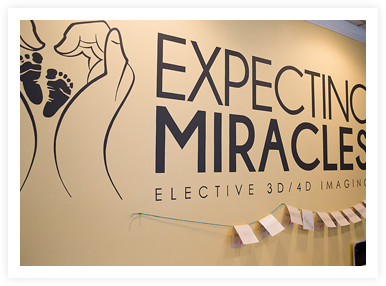 Expecting Miracles is owned and operated by Adrienne Talabisco, who has been a Registered Diagnostic Medical Sonographer since 2005 and maintains her credentials with ARDMS by completing yearly required CME’s (continuing medical education). Adrienne has also been a member in good standing of the SDMS for over 10 years. Adrienne has 15 yrs experience in the field of ultrasound with the last 10+ years specializing in High Risk OB where she was a staff sonographer at the Delaware Center for Maternal and Fetal Medicine. While there she was also involved in different research studies including the NM2b and Fetal Growth both run by the OB/GYN department of research at Christiana Care. She has scanned countless expecting mothers at all stages of pregnancy. 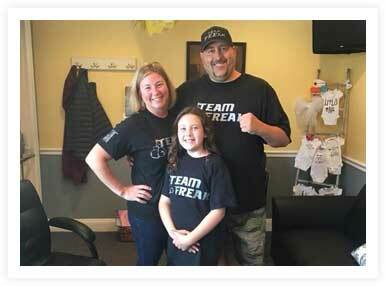 Adrienne lives in Wilmington, DE with her husband who has recently retired from the military after 21 years, her daughter who attends elementary school and her beloved family pets. Adrienne and her family are active members of their church community. Adrienne is a member of the DSCC (Delaware State Chamber of Commerce) and NAWBO (National Association of Women in Business Owners). Adrienne in her leisure loves to read and travel with her family when time permits. Your first impression of our reception area is a clean, inviting, warm welcoming spacious environment. Our reception area is equipped with a wall mounted flat screen TV and plenty of children’s toys to entertain little ones who have come to meet the new baby. 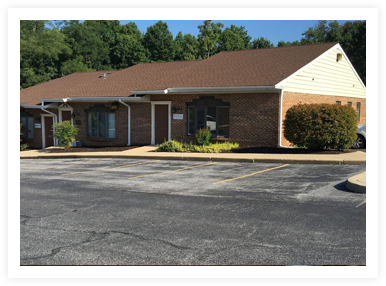 The parking is plentiful and only steps away from our door and handicap spots are readily available. Please let us know how we could make your experience more enjoyable and don’t forget to give us a review after your appointment! 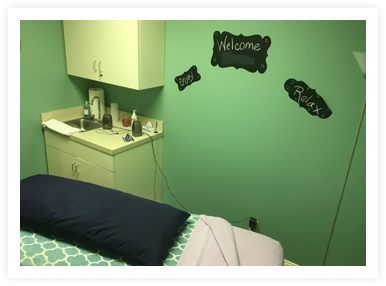 Our scan room comfortably seats 6-8 adults however we can and have accommodated many more people at your request. We encourage you to invite family and those closest to you to share and enjoy your experience. Your entire scan will be projected on a 60″ LCD wall mounted flat screen TV. You will be able to identify your baby’s facial features, count fingers and toes, watch your baby move in real time as you feel what is going on in your belly. You can catch your baby in motion, yawning, sucking, swallowing, winking, kicking or just making faces. These moments in the womb that we capture are priceless and will be cherished for a lifetime. We specialize in capturing those moments that will all too soon be just a memory. 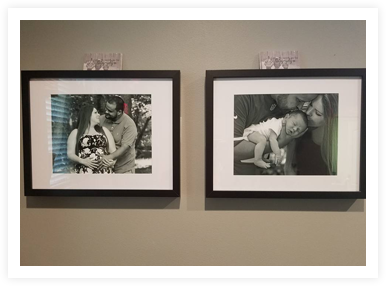 When we are able to capture these moments, it allows us to relive it at some point in the future and it will allow us to be brought back to that magical time along your pregnancy journey. 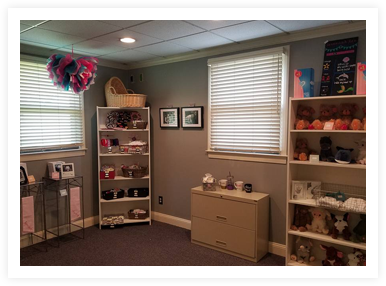 To give all expecting mothers an opportunity to have elective ultrasound (in addition to their medical ultrasound that is part of routine prenatal care) in a warm inviting environment that fosters and nurtures parental bonding. With the use of 3/4D ultrasound technology, we can provide expecting moms with a peek at into your future with life like images of their baby’s facial features, tiny fingers and toes typically in the 3rd trimester. We know that expectant moms want to share their joy and excitement with other important family members, such as the grandparents to be, siblings and close friends, which is why we encourage you to bring those special people who share your life with you to your ultrasound. We strive to give you a momentous experience that you will cherish along your journey to parenthood. 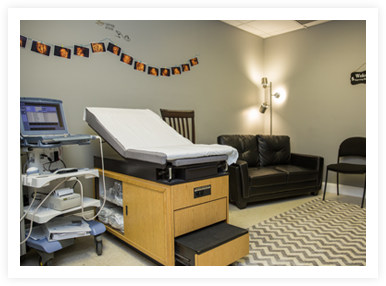 We understand your desire to meet your baby before he or she arrives and we are committed to providing you with quality ultrasound picture using the latest in technology. We believe that whether your pregnancy was calculated and planned or unexpected and surprising you are embarking on an amazing journey creating a perfect and precious new life that in and of itself is nothing short of a miracle. Life is precious and we respect, embrace and welcome diversity. We also understand that all expectant mothers have a common goal to bring a happy healthy baby into this world and be the best mother.